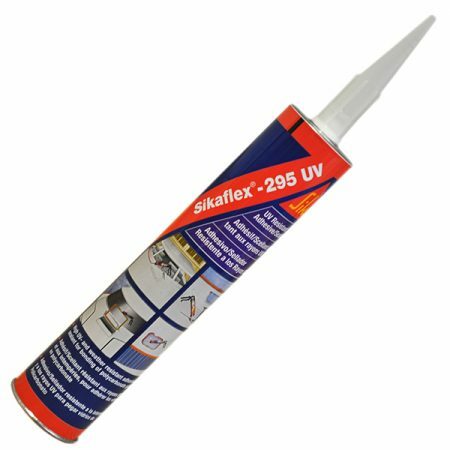 Sikaflex®-295UV is a one-component polyurethane adhesive/sealant specifically formulated for bonding acrylic and polycarbonate windows and hatches. 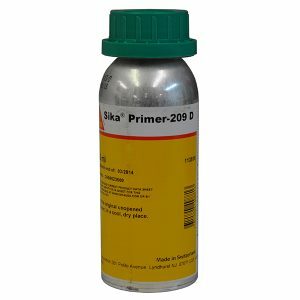 SIKAFLEX 295 UV ADHESIVE / SEALANT – Sikaflex®-295UV is a one-component polyurethane adhesive/sealant specifically formulated for bonding acrylic and polycarbonate windows and hatches. 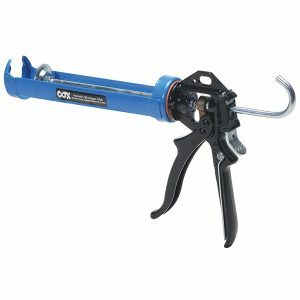 It is also an excellent color stable, non-chalking sealant for general marine sealing. Product is sold by the 10 oz. tube. 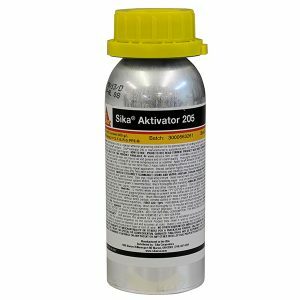 Sikaflex®-295 UV black is intended to be used as an adhesive and/or sealant in bonding applications for polycarbonate windows and acrylic (PMMA) windows. Black: Use in conjunction with Sika®-Cleaner 226 and Sika® Primer 209N. 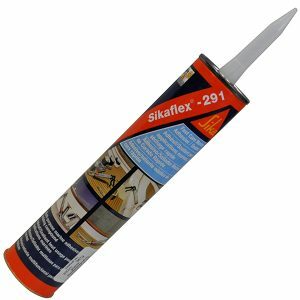 Sikaflex®-295 UV white is intended to be used as a sealant in open joints between glass, ceramics, metals, many plastics, fiberglass and many types of paint. CURE TIME: Tack-free in 60 minutes. 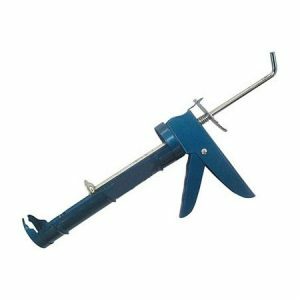 Full cure speed depends on humidity and thickness of application.